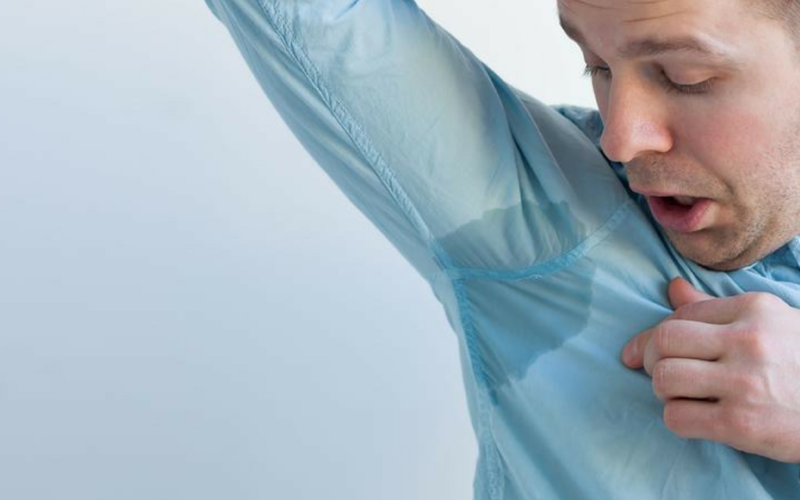 People who experience excessive sweating know all the trouble it causes. Starting from ugly yellow stains on your shirt which looks totally disgusting. With the constant fear of someone spotting them can cause a lot of stress, which causes you to sweat even more. You might dread white shirts and hide behind sweaters to save from the wrath of your sweat. So, the question lingering in your head might be how can you deal with the yellow underarm stains and what is the best possible way to avoid them all together? Read along to find out the primary causes of why you might get yellow stains on your shirts and the best ways to deal with them! What is the main reason behind the underarm sweat stains? Sweating is defined as a normal mechanism of the human body and it is actually a defense mechanism of your body to cool it down and lower the body temperature. 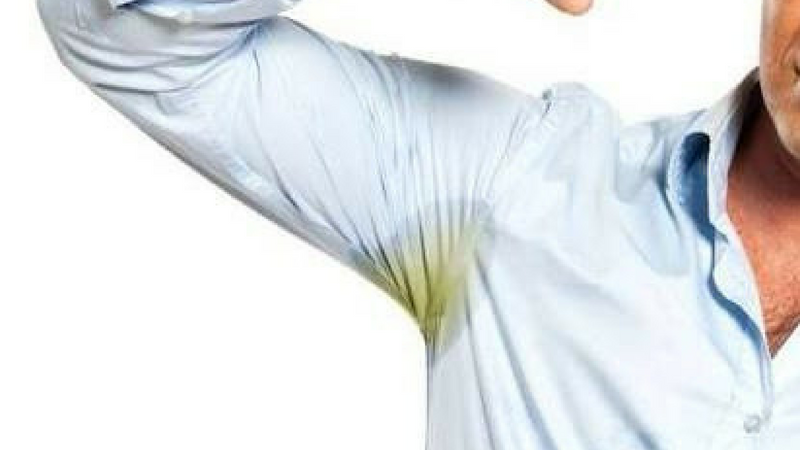 You might assume that sweat causes the ugly sweat stains in your underarms but that is not the case. There is another truth to it that needs to be uncovered. One of the most common causes of the stains you might come across is essentially due to the many deodorants and antiperspirants that you use. And when these reactive chemicals come in contact with your sweat, they result in those big yellow stains that can stick to your clothing fabric and mess it all up. This is not the only cause though, other chemicals present in perfumes, jewellery, and even some chemicals present in the sole fabric of the cloth might react to turn it into bad yellow stains. And this results in ruining your whole look. 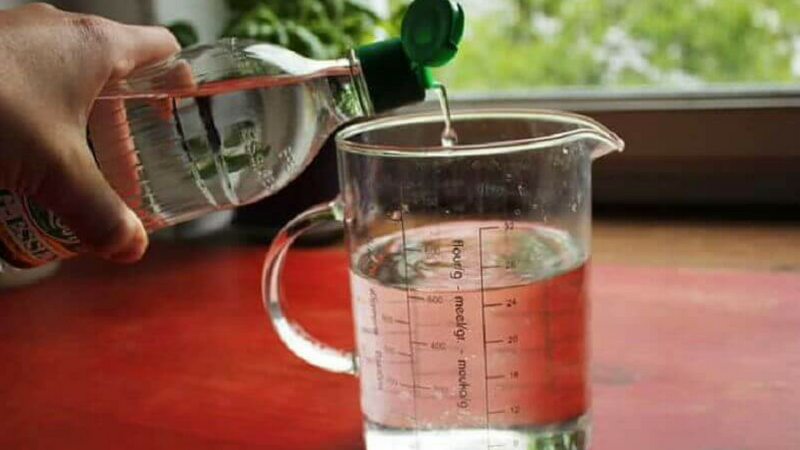 Usually, sweat is colorless, there might be a case that you might be suffering from any rare medical conditions that cause the yellow stains resulting from your sweat. In some situations, it might even turn black! Apart from that side, the main reason why you face those ugly yellow stains is due to the reaction between your sweat and some chemicals coming in contact with it, which might be present in your clothes. How can you remove these underarm sweat stains? Even though the main culprit for the yellow stains might be the deodorant and antiperspirants, you might not want to skip using them because they are important in other ways. So given that you can’t avoid using these chemicals which cause the yellow underarm stains, there are some other ways to deal with the stains even after you get them. Go through all of the options and see which one works the best for you as some might not given the optimal results but they are sure worth a try. Try mixing baking soda with water until it forms a kind of a paste and apply it on the yellow stains. Let it stay for a while, for about 20 minutes and then wash it off. The stain might go away as the soda acts like a bleach. You can use vinegar on the affected area and let it stay for about 15 minutes. After taking it out, repeat the baking soda routine and see if it works out for you. 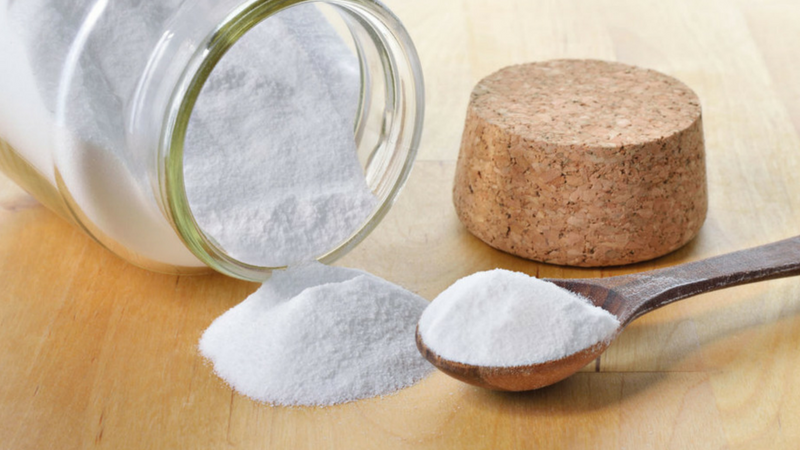 You can use salt instead of baking soda as well. Many have suggested that it works, so see if it does the same wonder for you. There are a lot of results you can get from the internet to deal with the yellow stains. If you don’t want to mess anything up with these tricky methods, then there is another easier method that you can try out. 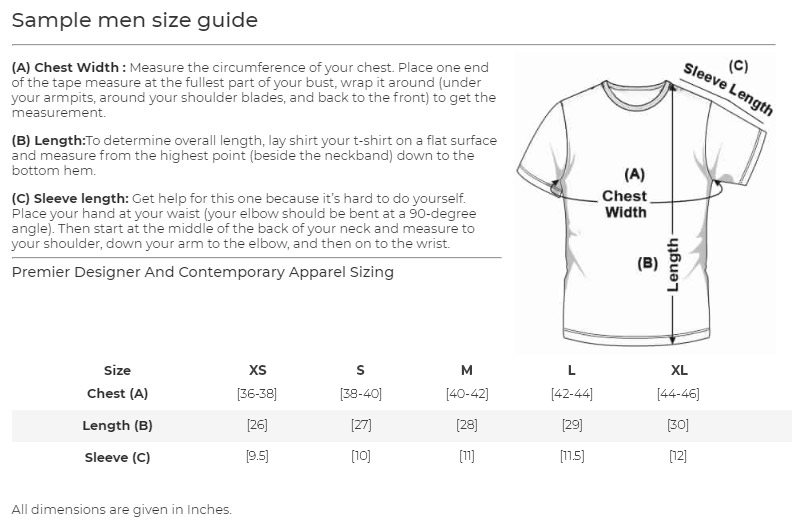 This includes a sweatproof barrier staying between your underarms and your clothing. You can try sweat pads which can be very effective in dealing with stains but it might be uncomfortable for some. 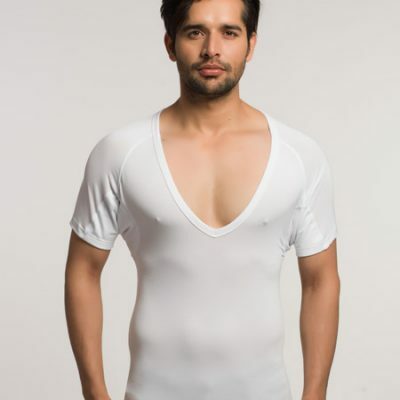 If you want a solid way to deal with the yellow stains, then try out anti sweat undershirt from NGwear, they work like a charm and prevent your sweat from making contact with your overall clothing. 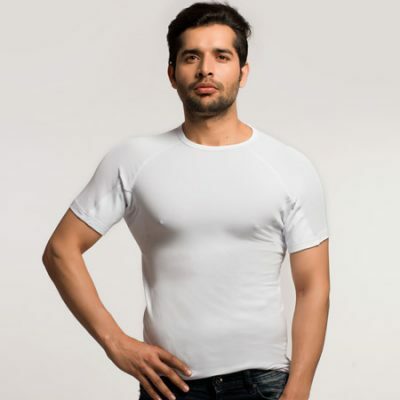 Try the sweat proof undershirt and see it work like a magic to avoid yellow stains. Have a glance at a few eating habits that reduce the issue of excessive sweating, helping you live a happier life!